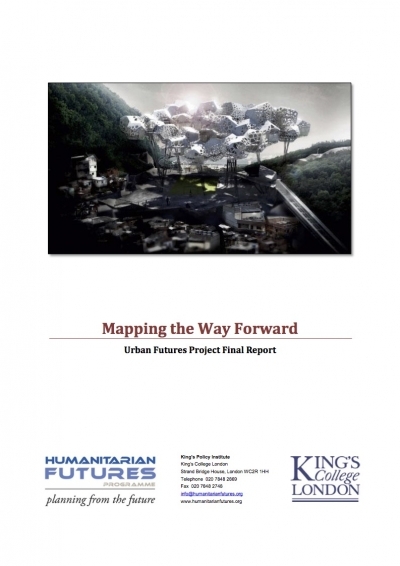 This Final Project Report for the FOREWARN Initiative aims to outline the work undertaken over the course of the Initiative, the deviations from plans made at various stages, and the outcomes related to its objectives. 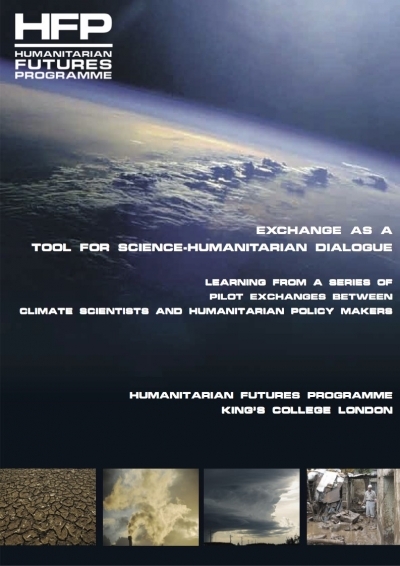 Learning from a series of pilot exchanges between climate scientists and humanitarian policy makers based on pilot exchanges with a variety of partners. 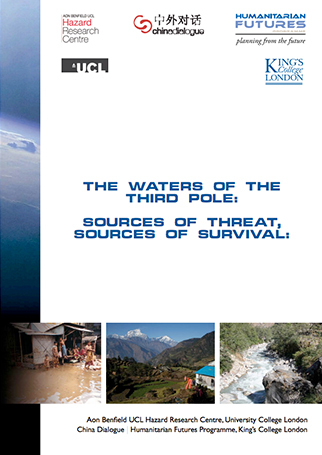 This report, in collaboration with China Dialogue and AON Benfield UCL Research Hazard Centre aims to open up a dialogue on the issue of water as a potential crisis driver in the Hindu-Kush Himalaya region. 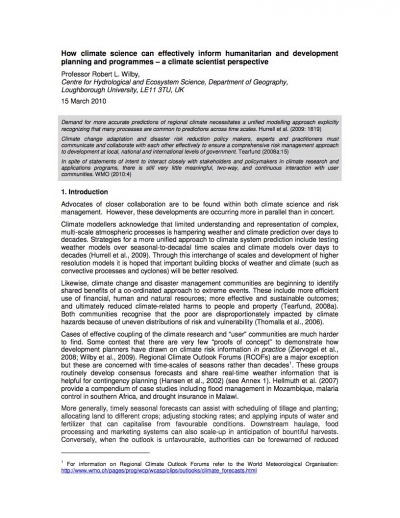 Limited understanding and representation of complex, multi-scale atmospheric processes is hampering weather and climate prediction. 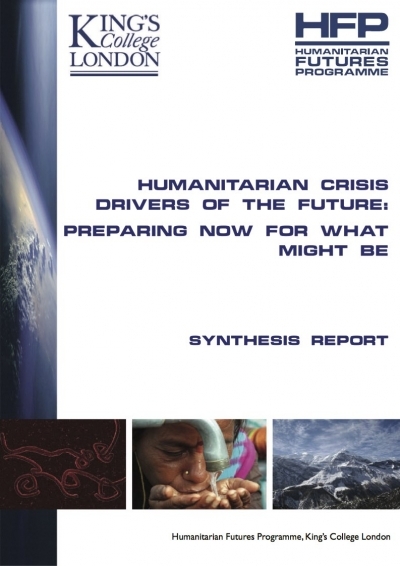 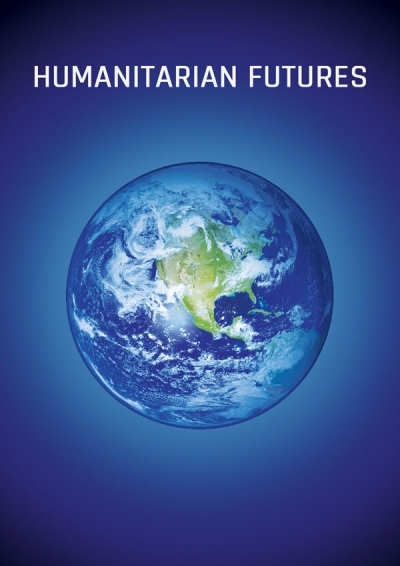 This report explores how a better understanding of these issues can effectively inform humanitarian and development planning and programmes. 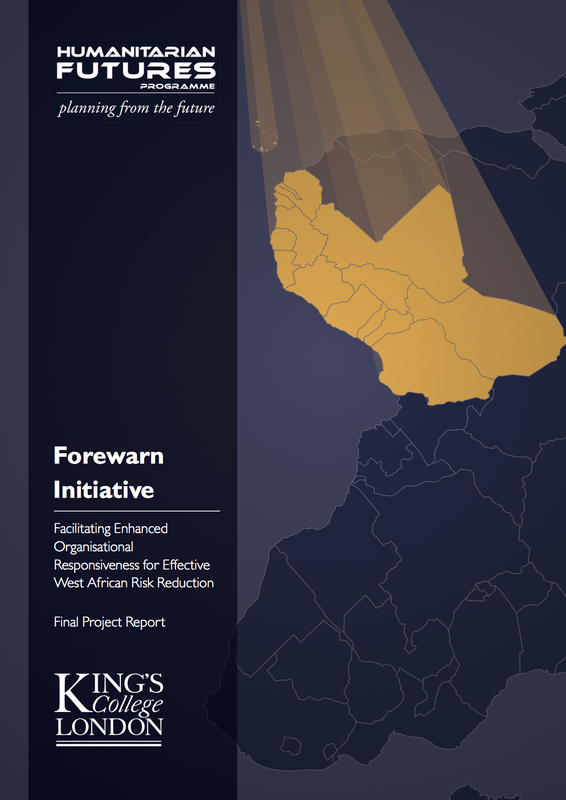 Can forecasters and risk managers build common ground, designing smart forecast-based decisions as well as simple decision-based forecasts? 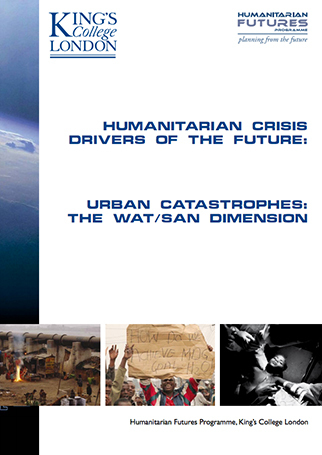 This paper is about the future of water and sanitation stress in urban slums and how such stress is likely to exacerbate other humanitarian crises over time.